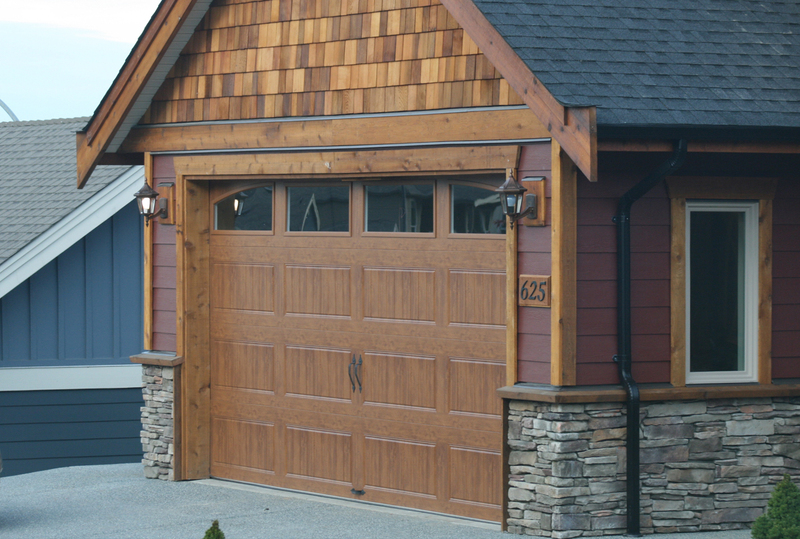 How long has it been since your garage door was last serviced? Your garage door should be serviced yearly unless you are experiencing a specific problem. It is important to periodically inspect and service your garage door and garage door opener to ensure that they work at peak performance and to prolong the life of the entire system. 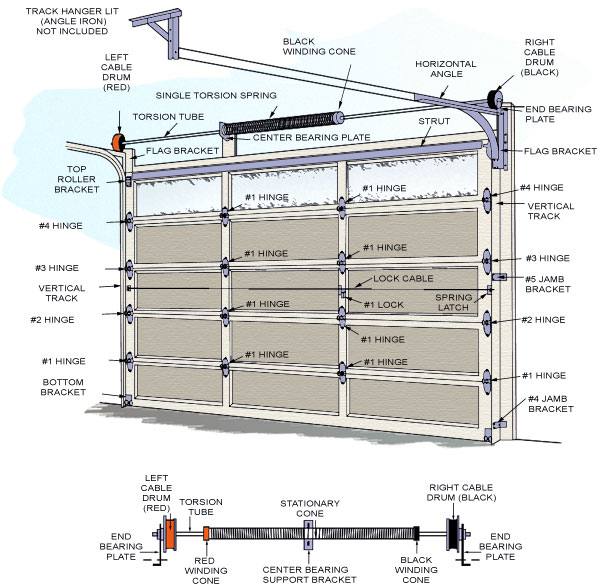 You can visually inspect the garage door yourself, taking a look at cables, springs, tracks, hinges, and rollers for signs of wear. Some of these parts are under extreme tension, so do not attempt to adjust, repair or remove these parts or anything attached to them. A good yearly checkup on your door should include lubricating the door, springs, hinges, rollers, pulleys, and bearings. It should also include adjusting the spring tension, testing the safety features of the garage door opener, and inspecting the rollers, hinges and cables for defects/wear. Lastly, all screws and bolts should be tightened. 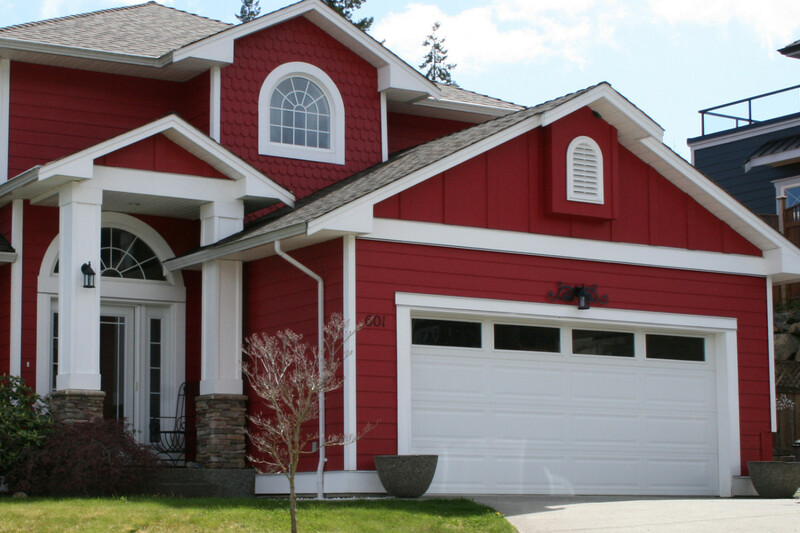 If a specific problem needs to be addressed, schedule an appointment with one of GDD technicians, to have the parts serviced, and make the necessary adjustments and repairs. 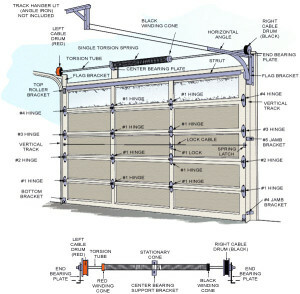 Refer to the diagram of the garage door and parts, which will help you identify the parts. This can be extremely helpful when you call with your door problems. 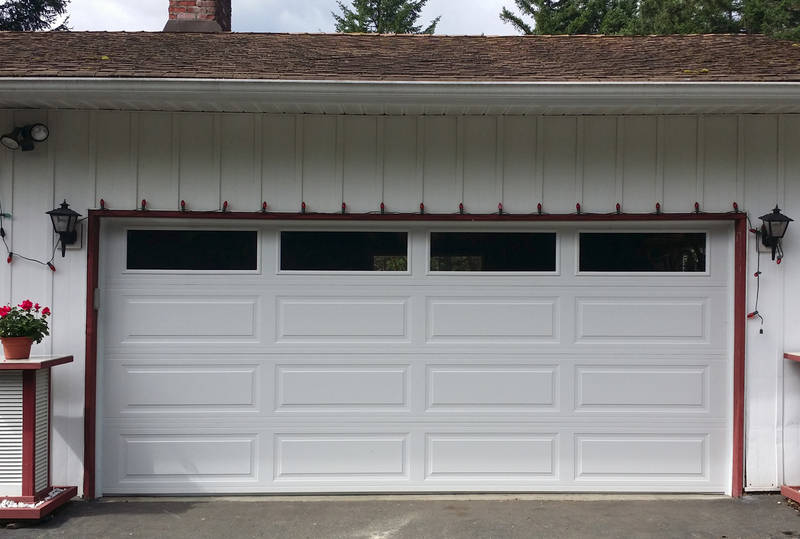 Garage door opener is running but the door is not moving but the belt or chain is moving. Re-engage trolly by pulling and releasing emergency disconnect cord at a 90 degree angle towards floor and release. 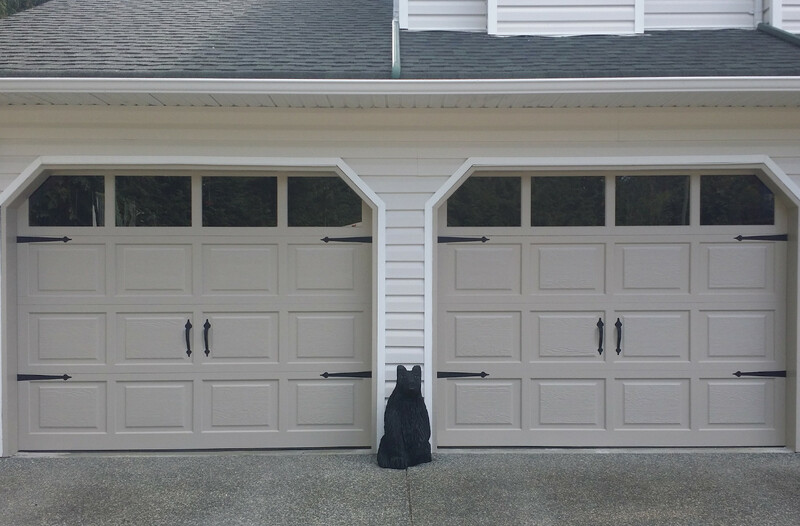 Garage door works from the push button but the remotes do not work. 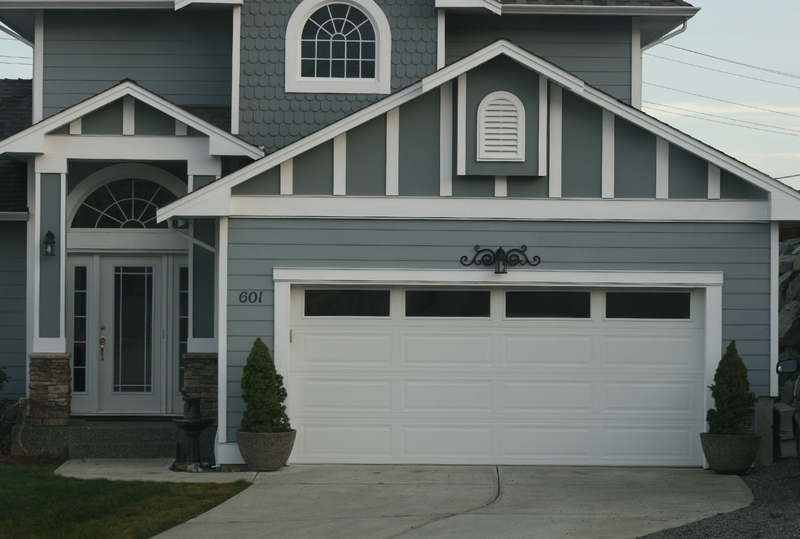 Garage door opener is erratic stops for no apparent reason and the main lights go out. 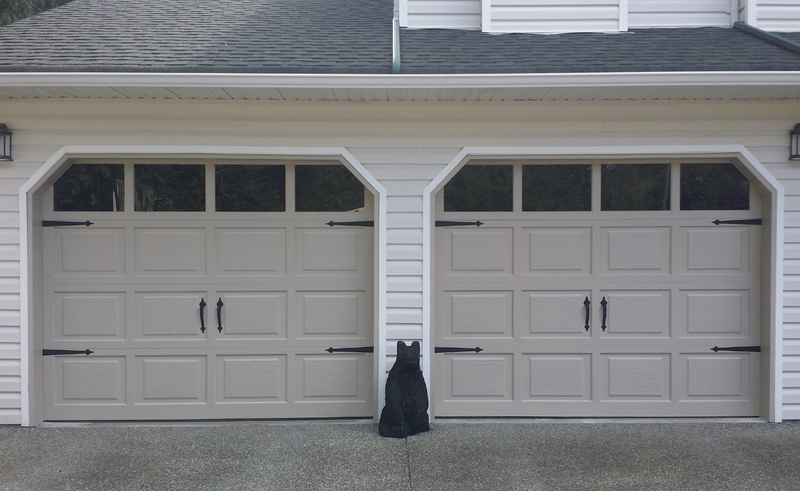 Garage door remotes and keyless entry all stopped working at the same time. 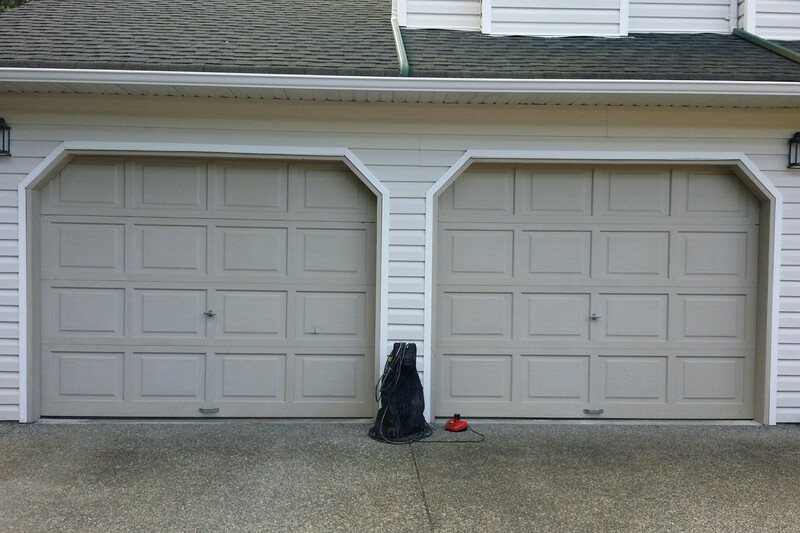 Garage door will not open and appears not to be level. 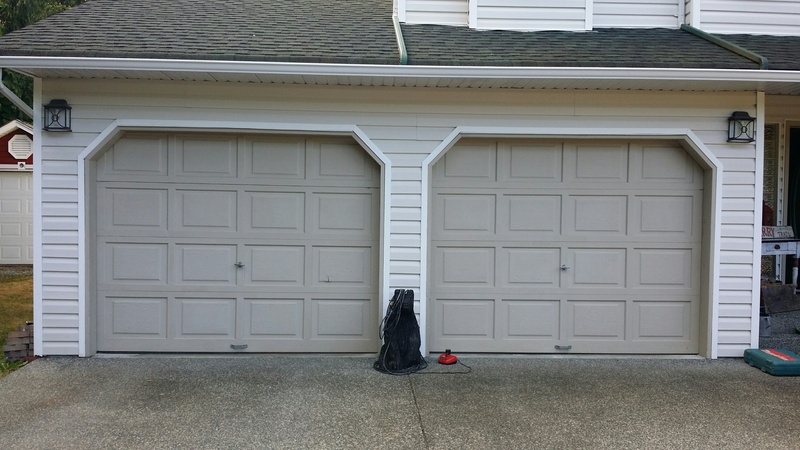 Garage door is open and some of the rollers have fallen out and the door looks skewed.